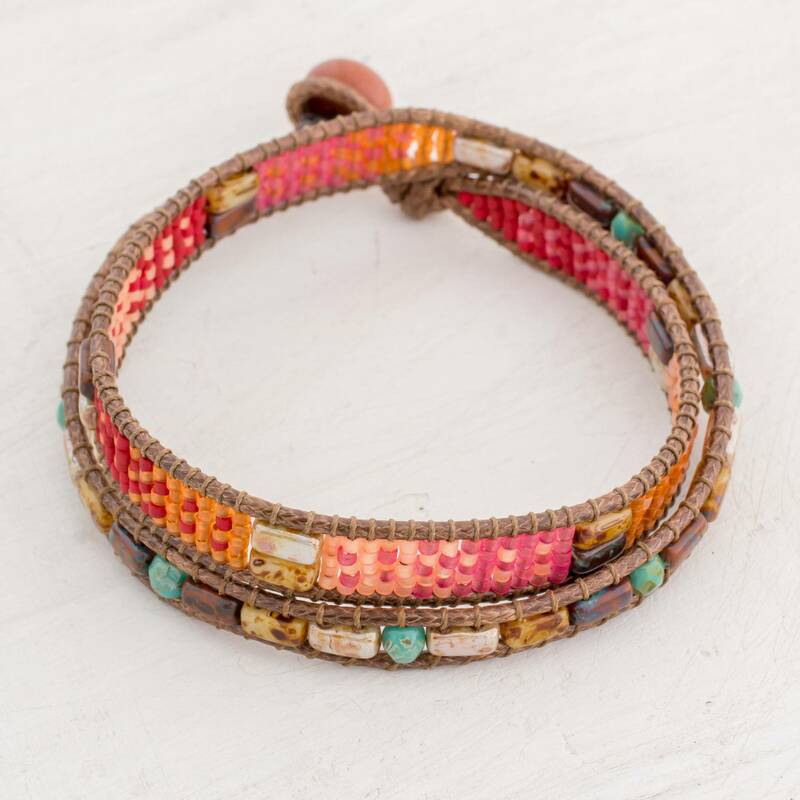 Petite glass beads of varying shapes in colors of red, orange, and pink create an energetic composition that wraps the wrist. 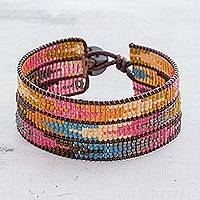 Guatemalan artisan Cristobal Ramirez designs this beautiful wrap bracelet, using two lengths of brown cord to host the beads. 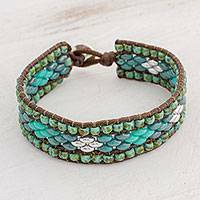 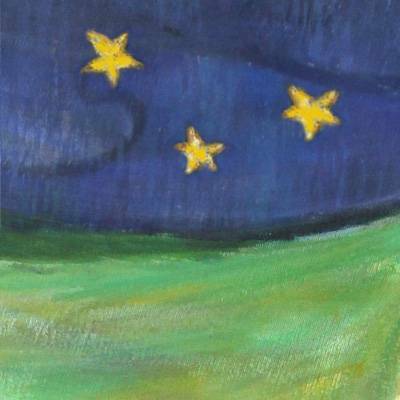 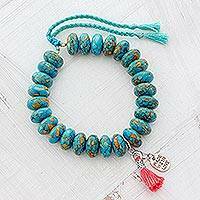 The bracelet closes with an aventurine clasp. 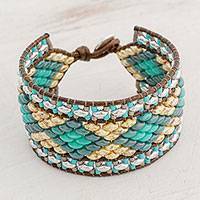 This stunning accessory is named "Xocomil," after the winds that blow over Lake Atitlan.